Who? What? Where? When? Why? 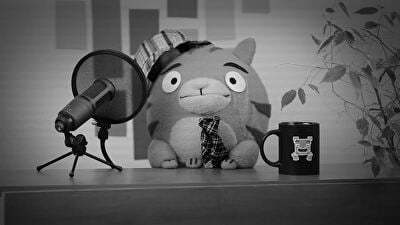 The 5 Ws help gather important information to complete a story, and are critical components of writing. This song helps kids understand what each W stands for, and why each adds an important element to a writing piece. Students will love singing along to the catchy, repetitive lyrics, and won't even realise how much they're learning about becoming better writers. It all started with a few magical beans—and grew into a beloved fairy tale. Children are whisked away to a fantastic world of fairies, giants and magical beanstalks in this classic. Complete with three different reading modes, this interactive story offers features so it can be told aloud, feature highlighted words, or enjoyed independently by every kind of reader. What did Jack sell for his magic beans? 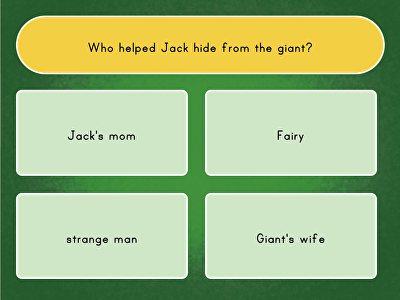 Kids will exercise important reading comprehension skills in this interactive quiz. 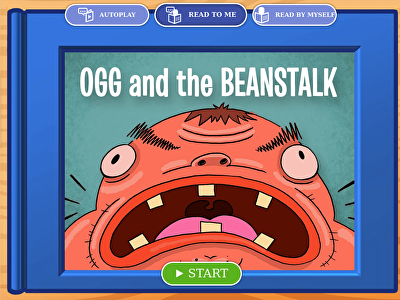 A perfect follow-up to Jack and the Beanstalk, this game helps children learn which kinds of details they should be paying attention to as they read, a skill that will help them always get the most out of a text. The classic story of Jack and the Beanstalk is flipped on its head in this amusing retelling of the beloved fairy tale—this time, from the giant's perspective! 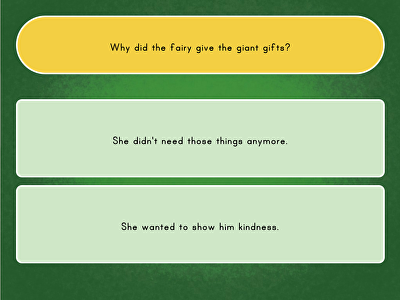 Perfect for a conversation on comparing and contrasting fairy tales, this interactive story will have kids seeing the classic story from a fresh perspective. Jack and the Beanstalk is a tale of an evil or lonely giant and a desperate boy, depending on whose perspective you read it from. 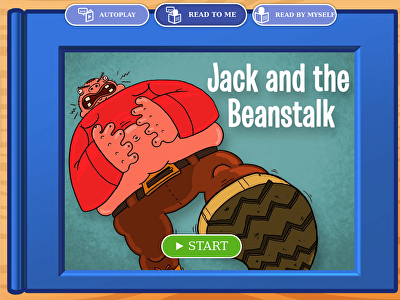 Kids have the opportunity to compare and contrast the two versions of the classic story in this interactive quiz, strengthening critical reading comprehension skills in the process.